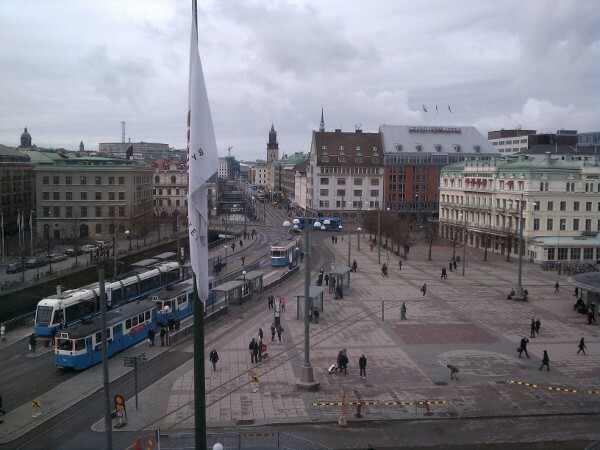 Today I arrived in Göteborg, Sweden to take part in the first ever Software Passion conference. I had a great time tonight at the Speaker's Dinner and look forward to the conference tomrrow. I will post slides from my talk Monday here on my blog (along with other links/resources).